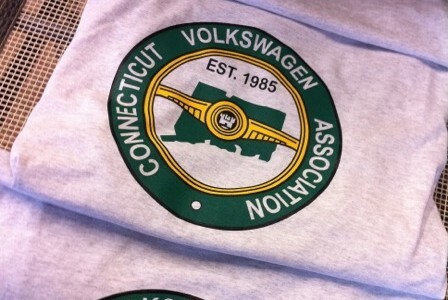 CVA came to me with a shirt that they needed reproduced since the previous printer had done some not so god work. I also redesigned the front logo with a euro sticker look. 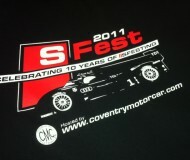 For the 5th year in a we created a new and cool look to capture the feel of SFest. 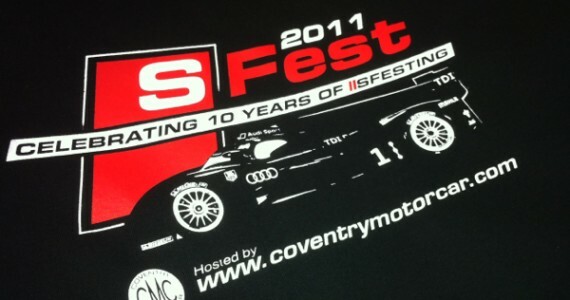 For those of you who don’t know, check out www.sfest.com Hope to see some of you there! 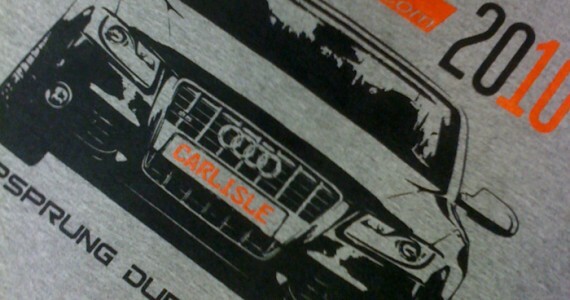 Once again I designed and printed the annual Carlisle shirts for The AUdi Club. 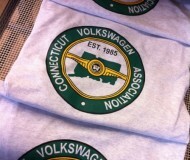 The design and print quality was once again a bit hit at the event. 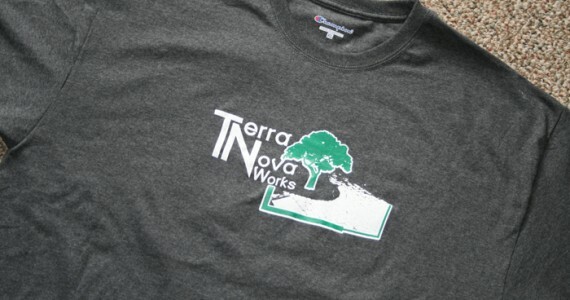 Terra Nova Works only had a concept when they first talked to us about shirts. We took their concept and made it reality! Also note the high quality tagless Champion shirts, very nice item to have so the tags don’t bother your neck. One of the event sponsors, Axis Motorsports came to me with a project. 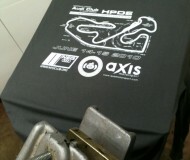 It was to design a shirt for a track event for the attendees and instructors. I ended up recreating the track map on the shirts which proved useful for instructional meetings as well as a cool event souvenir. 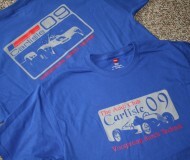 The shirts were a big hit at the event! 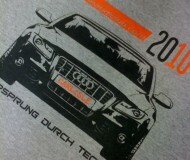 Every year I print a shirt for The Audi Club that has their yearly meet in Carlisle PA. The design always an old Audi on the front and a new Audi on the back. 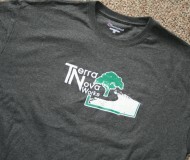 In addition to the printing I design the shirts from scratch. Copyright © 2019 Group Buy Shirts - .